On Friday for WAU we decided to try and create a different type of reaction. 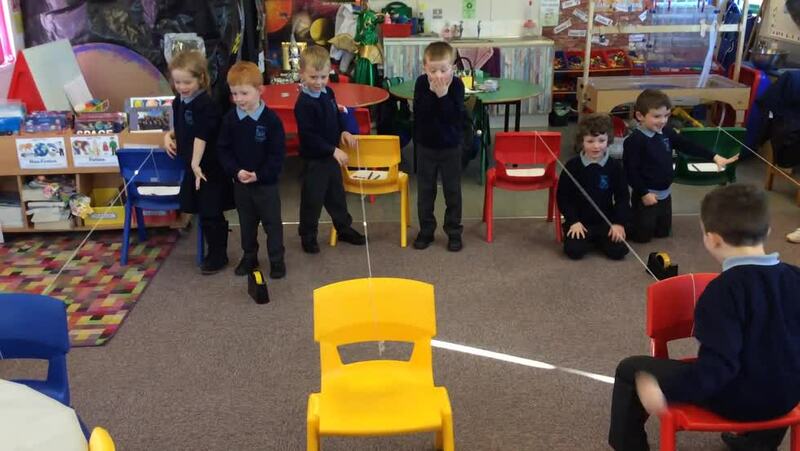 We discussed that in order for a rocket to blast off something had to happen to make it move. After making a prediction, the class experimented with different sized balloons to observe which one forced their rocket furthest along the string. 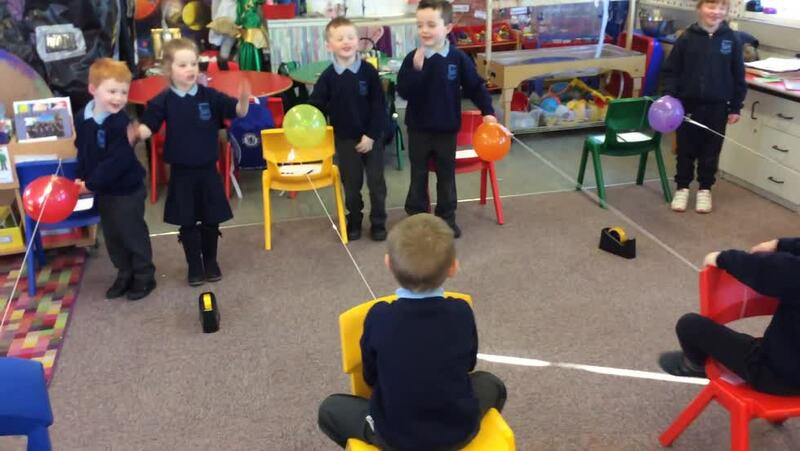 The class discovered that the bigger the balloon the more force it created, meaning it pushed their rockets really far. Some rockets even did a Loop the Loop! 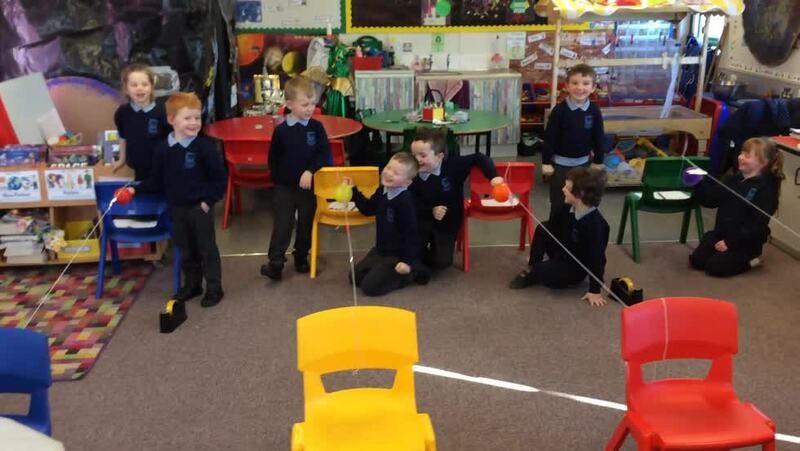 We are enjoying making so many new discoveries through play.